Idle hands have been nowhere in sight around the ITS household and most days it feels pretty good to stay busy. 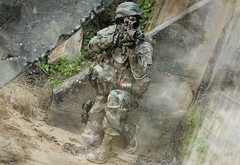 The majority of you in the tactical realm are consistently keeping your hands busy so I’m confident you can relate. 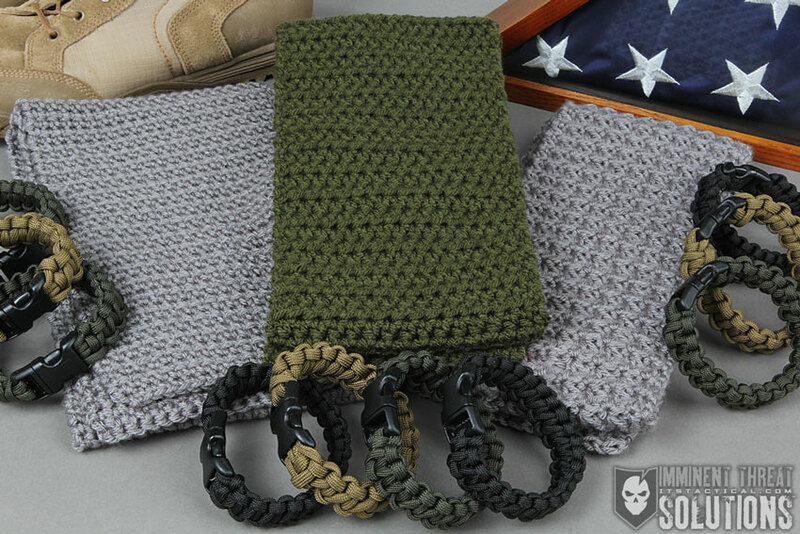 I’m almost always crocheting something in my down time, so what better way to keep my hands busy than to make something that will go directly to our troops! You may remember some chatter on the ITS Facebook Page back in September about participating in the Operation Gratitude 2011 Fall/Winter Scarf Project. Some of you were already familiar with Operation Gratitude and responded that you were ready to join me in making scarves for our men and women in uniform around the world. In case you’re not familiar with Operation Gratitude allow me to give you a bit of background. Operation Gratitude began reaching out to our troops in 2003 by sending individually addressed care packages that include letters of appreciation, snacks and entertainment items that are sent to service members stationed in hostile areas of the world. That’s a lot of people to touch, but their generosity and compassion doesn’t stop there. Operation Gratitude also sends care packages to kids who are at home waiting for their parents to return from service and to wounded warriors who are recovering. Every year over 100,000 packages are shipped to these deserving recipients. Being part of the 2011 Fall/Winter Scarf Project is really just a small way of helping this wonderful organization out. Since I didn’t find out about the 2011 Fall/Winter Scarf Project until September I set a reasonable goal for myself that I knew I could commit to when it came to how many scarves I could contribute. That goal was to complete five handmade scarves and then to at least double my efforts in 2012. If you read about some of the other crocheters and knitters who are tirelessly working to make scarves for our troops then you’ll realize my five scarves are pretty measly in comparison. But, I know me, I know my schedule and I didn’t want to set an unrealistic expectation that would drive me insane or help me fail as I tried to reach my goal. 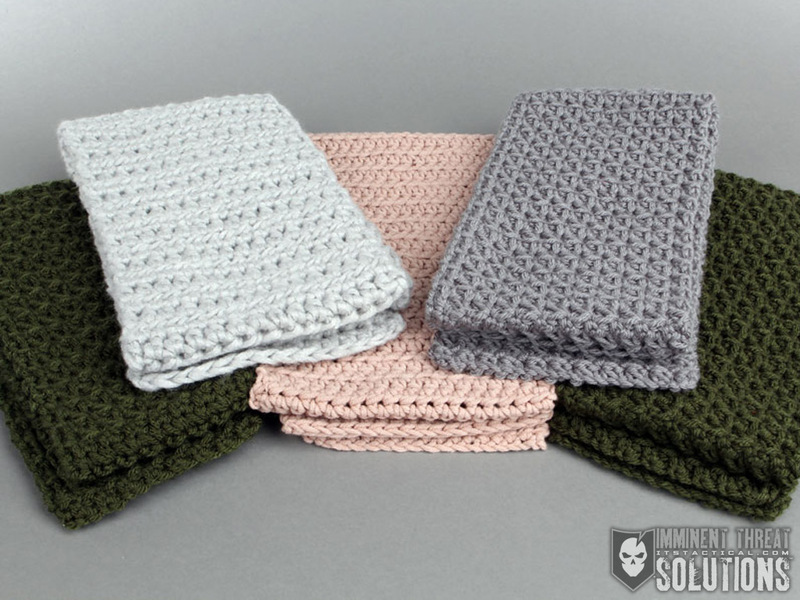 Part of my goal with the scarves I made was to create something masculine but that would also work for a female soldier and for the stitch pattern to reflect that I put thought and effort into it. My first two scarves were made using Tunisian crochet. 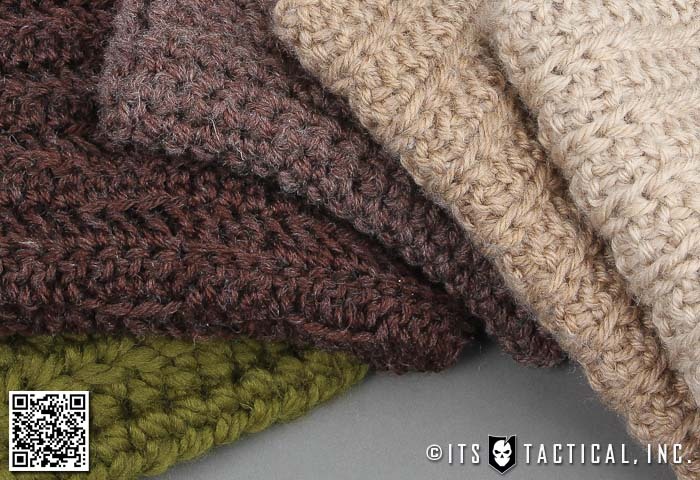 This type of crochet (featured in the two lightest colored scarves) creates a knitted look, but doesn’t work up nearly as fast as traditional crochet stitches do. By the time I was well into my second Tunisian scarf I realized my progress was moving along way too slow and I needed to pick up speed. That’s when I switched over to the bulky yarn you see in the green scarf. It was a super fast scarf to create, but the extra bulk concerned me since I’ve read that ideally the scarves shouldn’t dominate too much space in the care packages. Back to a more regular weight of yarn I went. The last two scarves I crocheted were in the darker brown shades. Once was made using a very simple single crochet stitch, and the last one I used a Crochet Mariners Scarf pattern that one of our ITS readers led me to through Facebook. Both of these scarves worked up quickly, and I especially enjoyed making the Mariner version with its easy to follow stitch pattern and detail. I’ll definitely be referring back to this pattern again in 2012. If you’re not a crocheter or a knitter don’t worry, you can still contribute to Operation Gratitude. The value of donations that go into each care package is approximately $140, then it costs about $15 to assemble and ship each one. That adds up to a lot of dough needed to support Operation Gratitude as they extend their reach around the globe. There are so many ways to help, but specifically you can donate money and/or time, volunteer to write to our troops or shop at their online store to help support the organization. 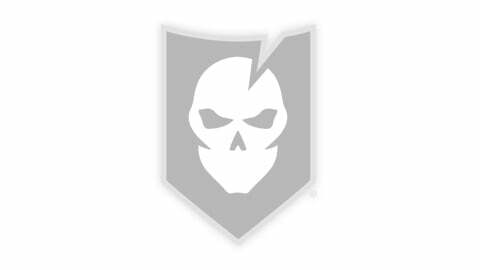 I hope you can join ITS Tactical in contributing anything you can to such a worthy organization that’s doing such great things for our troops!